I’ve read my first two books of the new year, both very different. 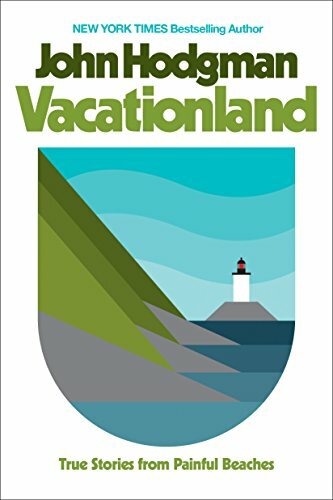 John Hodgman’s (@hodgman) “Vacationland” is a funny, smart and melancholy rumination on adulthood, childhood and special places that define our lives. I envy him deeply as a writer. Second book, which I just finished a few minutes ago, is Dan Brown’s “Inferno.” It’s absurdly goofy, but I’d also be lying if I didn’t admit to spending three hours of my Sunday burning through the second half. As guilty pleasures go, you could do worse, but if you’ve read “The Da Vinci Code,” you pretty much know what you’re getting here. It’s fine, but it’s seriously ridiculous. First Draft is in the book(s)!